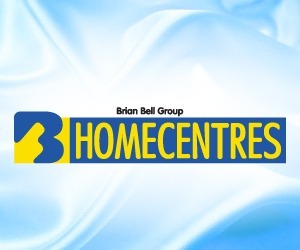 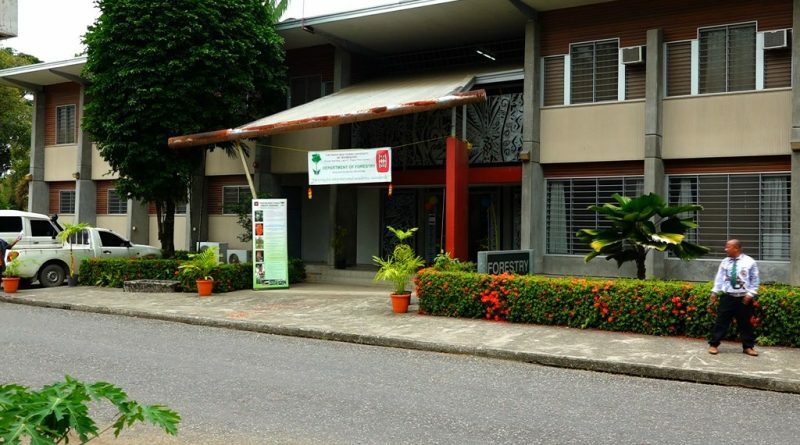 Staff and students at the Port Moresby Business College have been advised to continue normal school operations following interference in the appointment of staff. 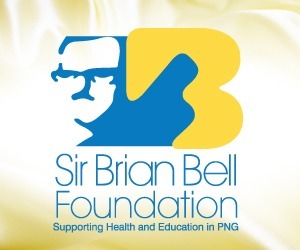 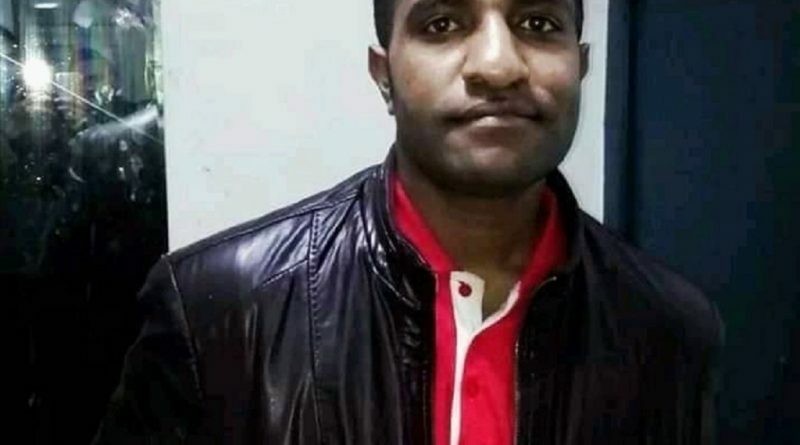 The family of a deceased young man who was sent abroad to study Accounting at the Liaoning University of Technology in China last year and unknowingly passed is appealing to the Department of Foreign Affairs to assist in repatriating his body back to PNG for a proper burial. 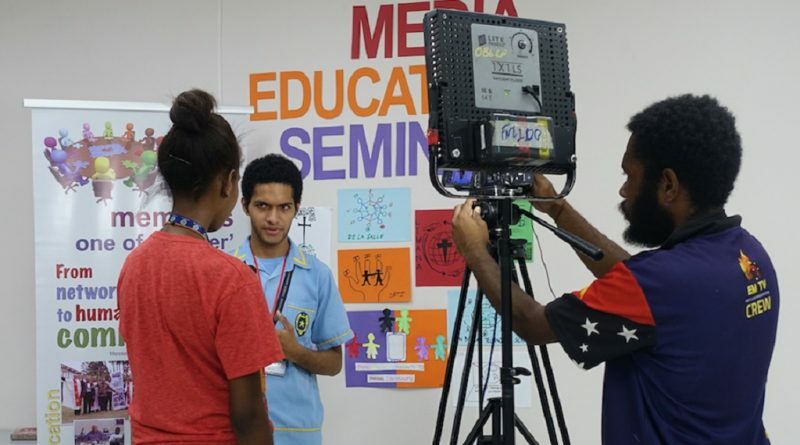 Students from seven schools in NCD attended the first media education seminar highlighting the importance of the role of the media and ways on how they can utilize social media to bring about awareness for the community. 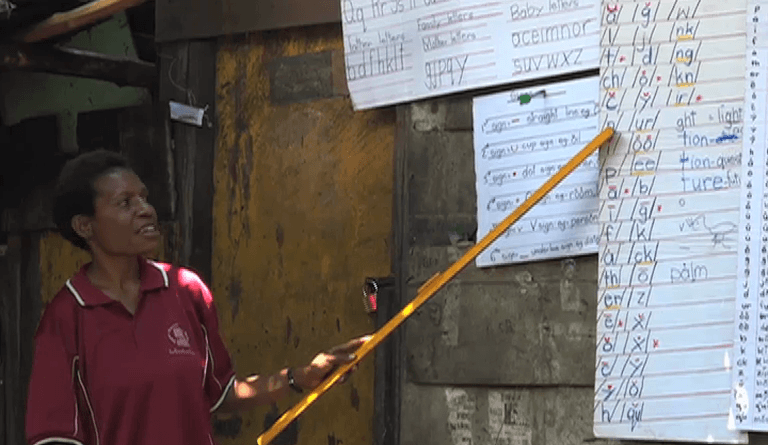 A nationwide walk off can be expected from teachers around the country if all leave fairs including the 3% salary increase are not met by government before term two of the school year resumes. 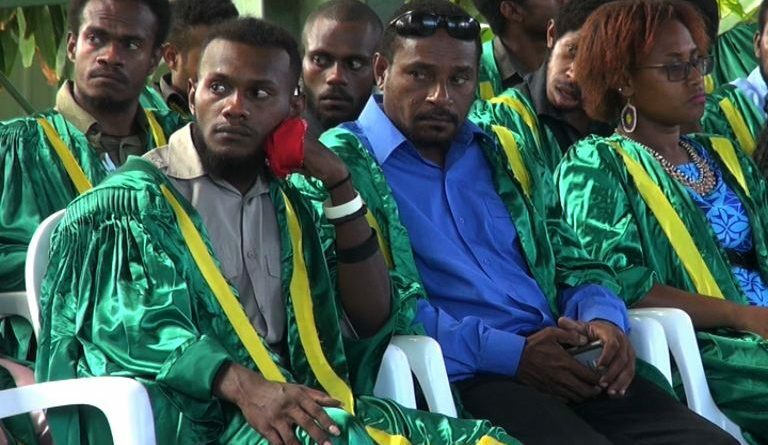 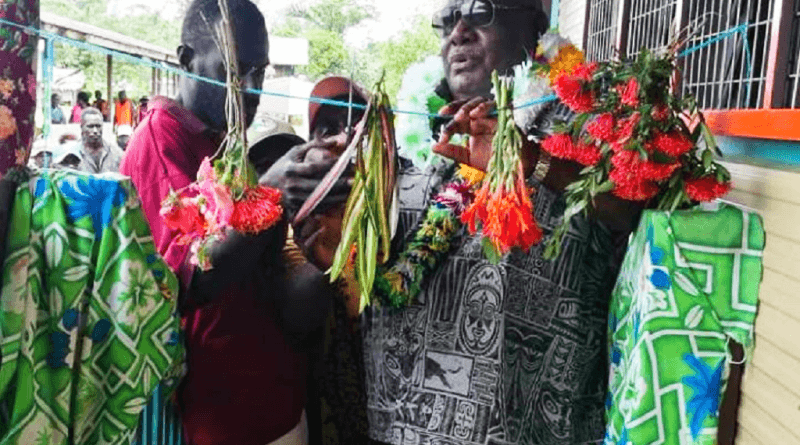 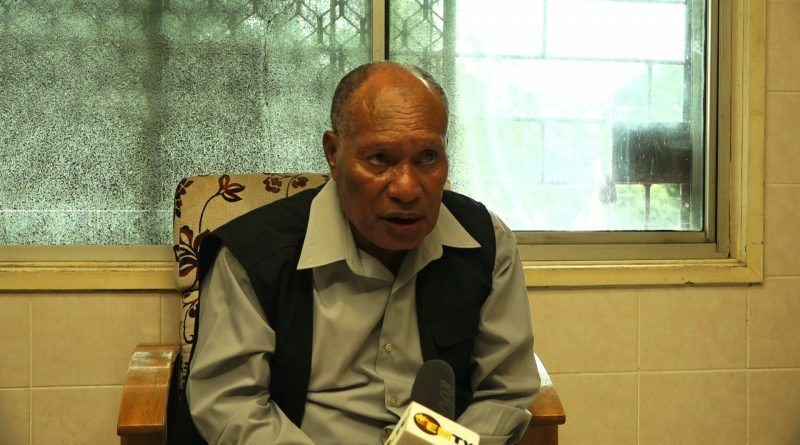 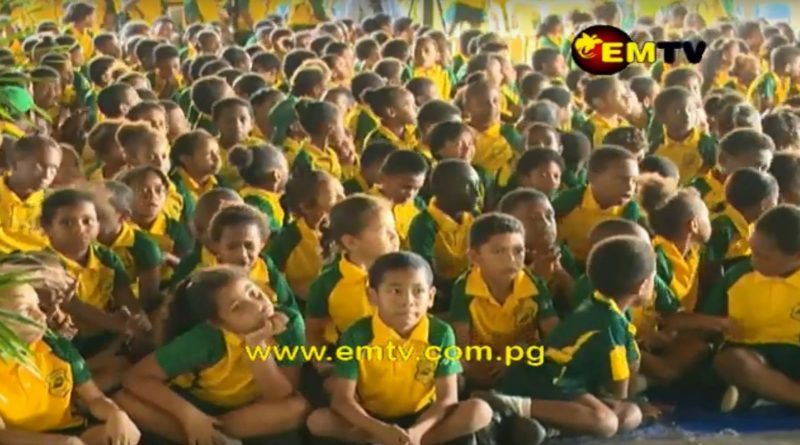 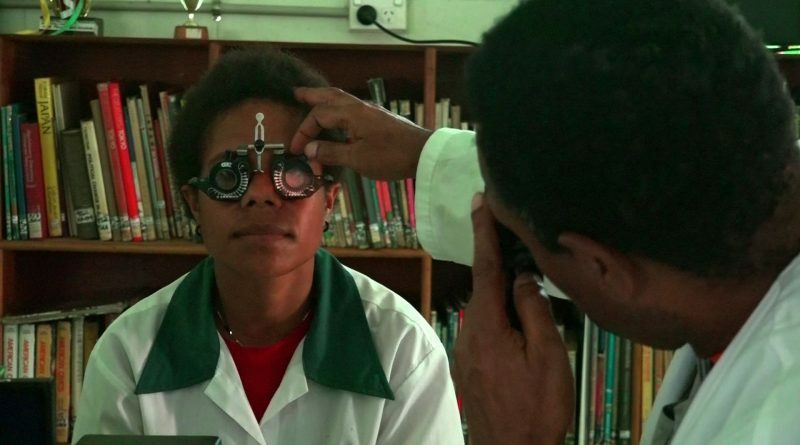 This was the demand put forward yet again to the government by the Papua New Guinea Teachers Association National General Secretary, Ugwalubu Mowana. 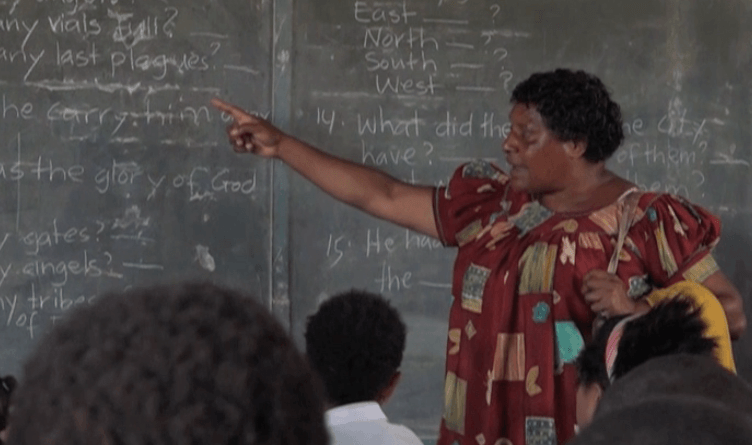 The call comes after frustrated teachers in Madang Province boycotted classes because their fares for 2018 were not paid. 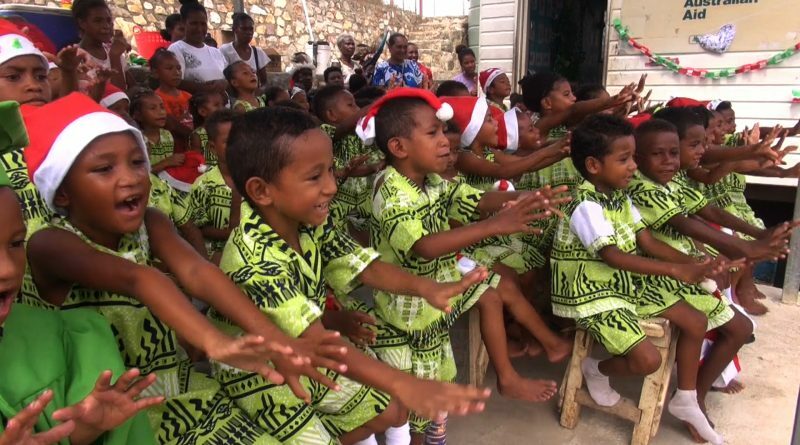 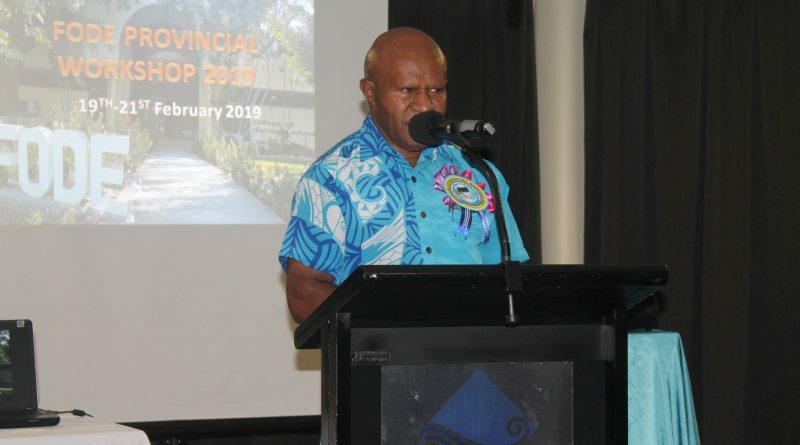 Providing a conducive environment for students in the Flexible Open and Distance Education (FODE) is vital’ this was the message stressed during the opening of the Flexible Open and Distance Education (FODE) provincial coordinators’ workshop which began in Port Moresby yesterday (February 19, 2019). 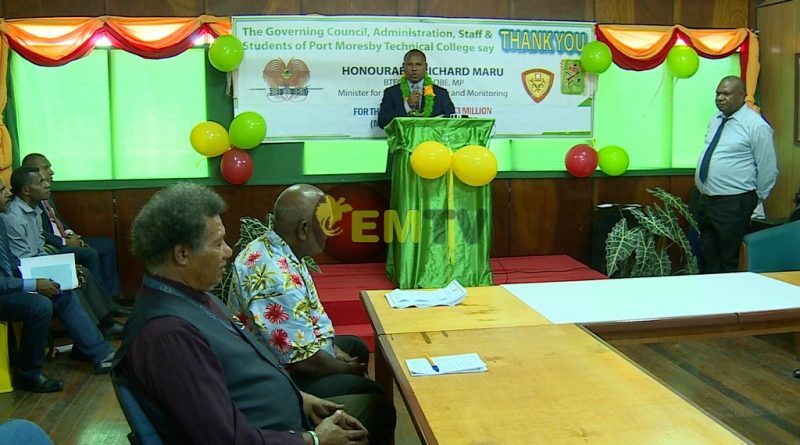 K2 million was presented today (January 10, 2019) to the Port Moresby Technical College by Minister for National Planning and Monitoring, Richard Maru. 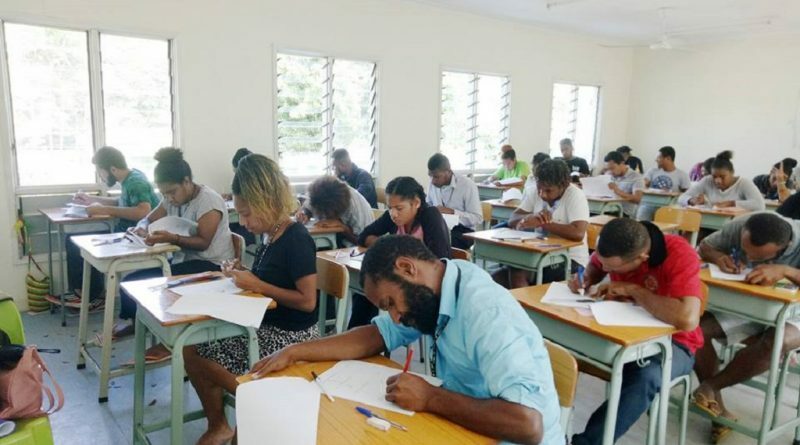 The European Union Delegation of Papua New Guinea has placed in support towards the Diploma of Vocational Education Training In-service program, believing that the development of human resource is an important aspect of the development of a society and nation. 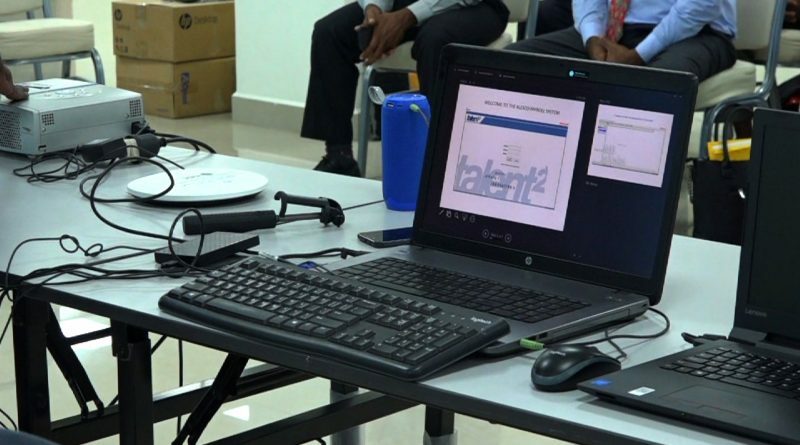 The Mapex Training Institute has extended the duration of its certificate and diploma programs it offers.